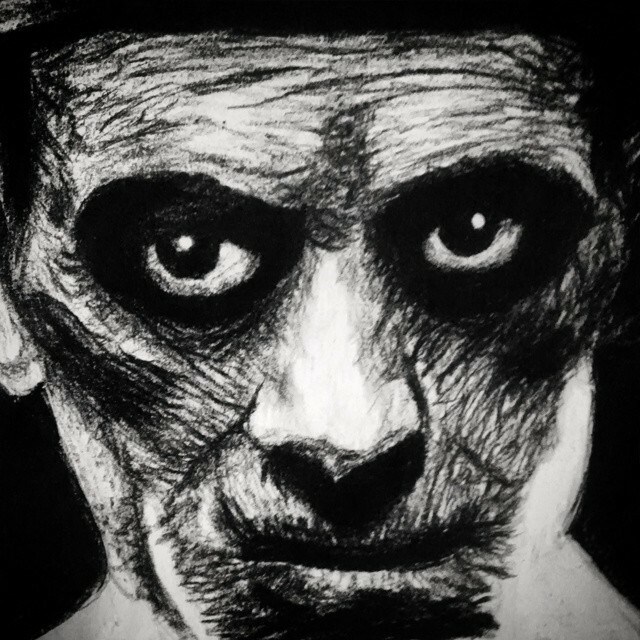 Turned out another charcoal piece this evening: Boris Karloff as The Mummy. 24″x18″ charcoal on paper. I’m slowly working through a series of charcoal portraits. 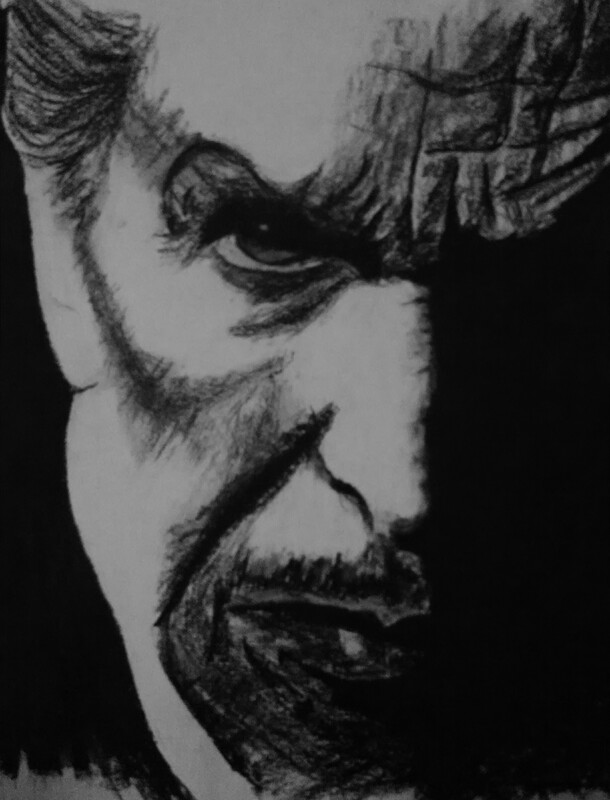 Last night’s bout of insomnia had me spend some time with Vincent Price. I’m sorry. I had to. There’d better some damn award waiting on me for this one. This was intense to write.